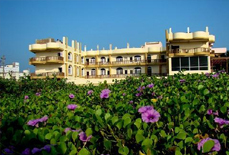 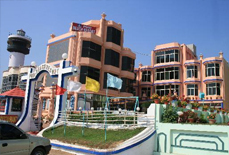 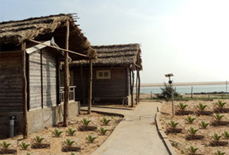 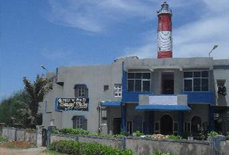 Located at a walking distance from Gopalpur Beach, Hotel Song of the Sea is a budget friendly hotel. 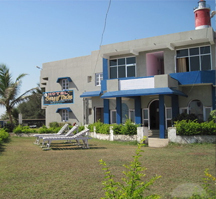 Most of the rooms in the hotel are sea facing with balcony, attached bath and all the basic facilities required for a comfy stay. 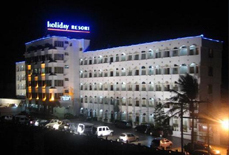 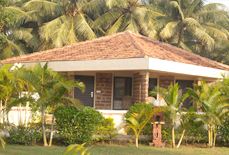 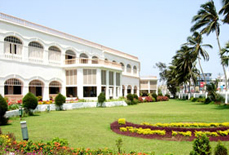 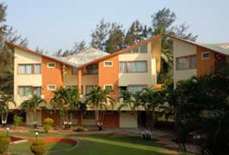 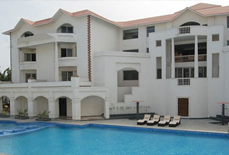 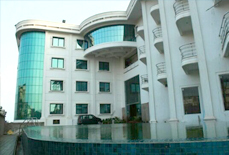 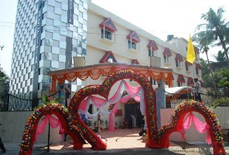 The hotel is regarded as a wonderful staying option under affordable tariff plans. 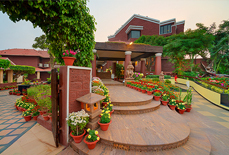 It offers the perfect blend of global services and rich Indian hospitality to ensure a pleasurable stay to its guests. 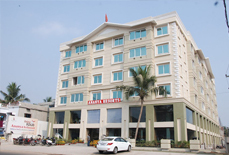 This budget hotel has 15 spacious and decent rooms with essential modern amenities. 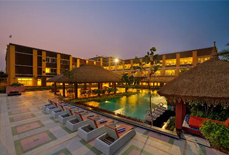 In addition, it also offers excellent dining facility in order to match the rising expectations and demands of its guests. 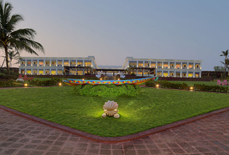 With real luxury and graceful architecture, the hotel makes it way in winning the heart and mind of its each guest. 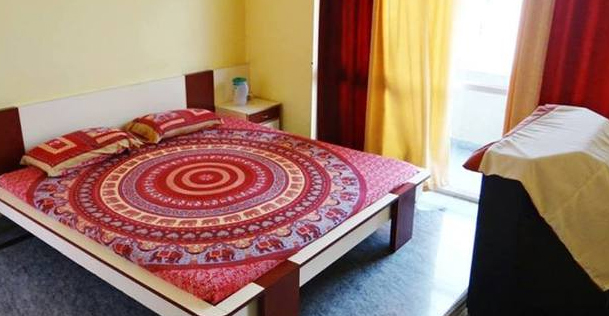 Accommodation: Hotel Song of the Sea has 15 well furnished rooms that are divided into five categories i.e. 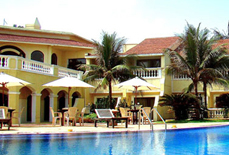 Premium Deluxe A/C Room, Deluxe A/C Room, Standard A/C Room, Premium Non A/ C Room and Deluxe Non A/C Room. 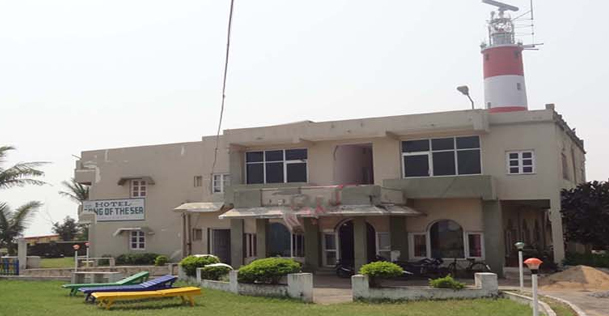 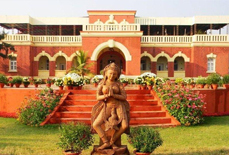 Situated at a distance of 500 mtrs from Gopalpur Beach, Hotel Song Of The Sea is just 17 km from the Berhampur railway station and 180 km from the Bhubaneswar airport. 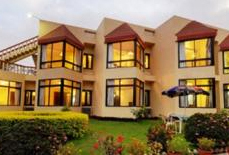 Two bedrooms, two bathrooms with picture-perfect sceneries.